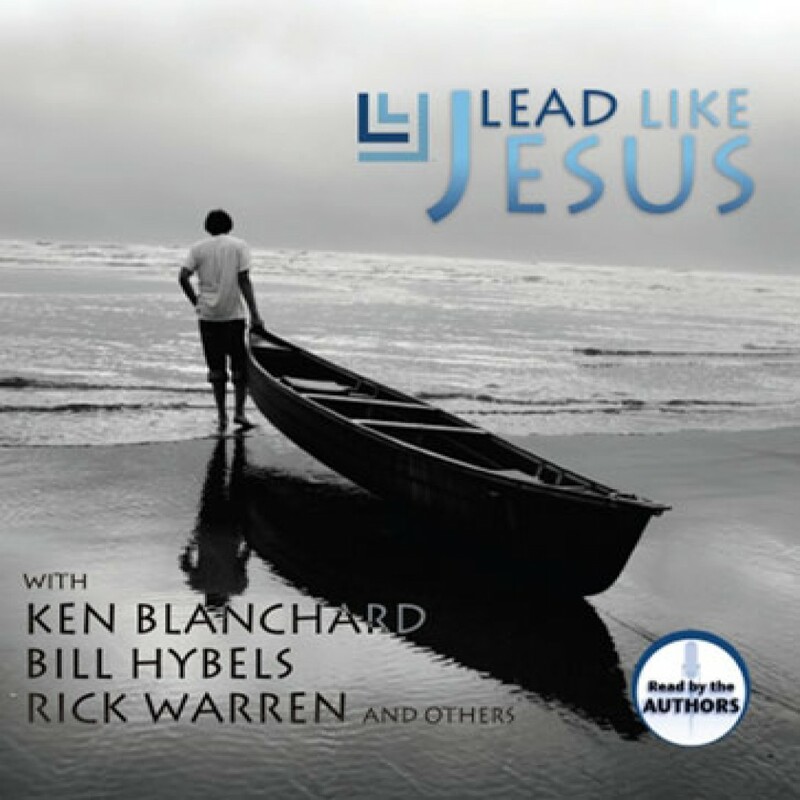 Lead Like Jesus by Ken Blanchard, Rick Warren, Bill Hybels, & others Audiobook Download - Christian audiobooks. Try us free. Ken BLANCHARD, Rick WARREN, and Bill HYBELS. Can you think of three people whose name you would rather have on the cover of an audiobook? We can't. In this exclusive audiobook, three of today's top experts in Christian leadership share insights from the life of Jesus.